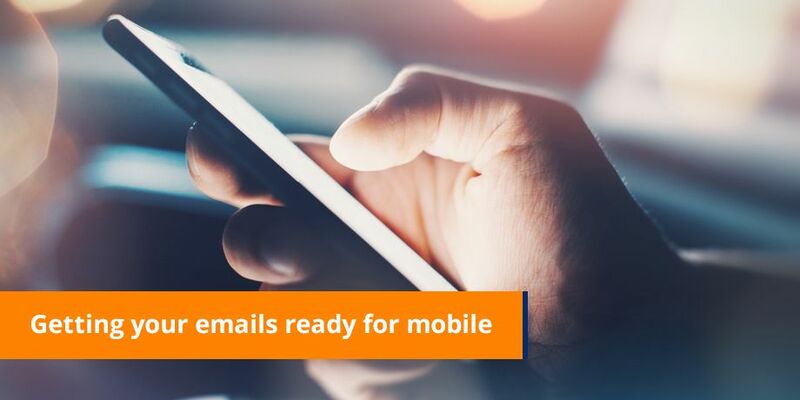 If you are still daunted by the seemingly mammoth task of getting your emails mobile ready, then this checklist is especially for you! A few steps and your email campaigns become mobile campaigns too – helping you engage with your customer wherever they are! If you would like more information, then get in touch with one of our email marketing experts. 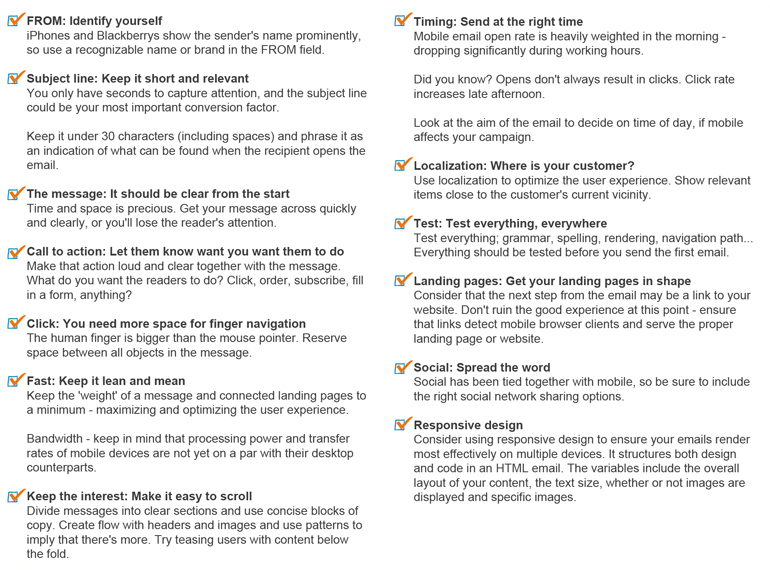 Have you seen our eMarketing checklist infographic?